Like the region itself, the news of West Texas is sweeping in its scope. So to help us break it all down, we have news editors from across the region joining us. 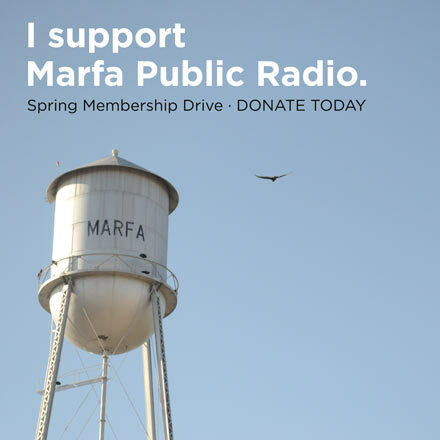 In this roundtable, we hear from Laura Dennis with the Odessa American and Robert Halpern at the Big Bend Sentinel-Marfa. 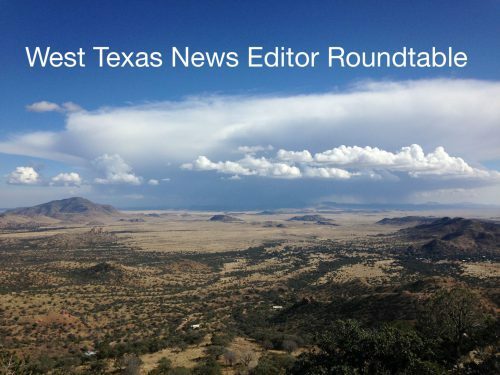 In this roundtable, we hear more about the deployment of National Guard troops to the Texas-Mexico border. Earlier this week, President Trump said a military force will be sent to the country’s Southern border. The news reminded people in the town of Presidio and Redford of a time when a military presence on their stretch of the border led to an 18 year old’s death. With production ramping up in the Permian Basin, all corners of the town of Odessa are feeling the effects of population growth. That includes area public schools, where record enrollment is putting a strain on education. “You’re starting to see more of these boom stories that we saw three and four years ago, about all these local constraints,” says Corey Paul with the Odessa American. “Just last week we had more than a dozen people camping out over night in a neighborhood for a chance to buy home lots and that’s a byproduct of our super-tight housing market. This entry was posted in KRTS News and tagged Border, education, Energy. Bookmark the permalink.